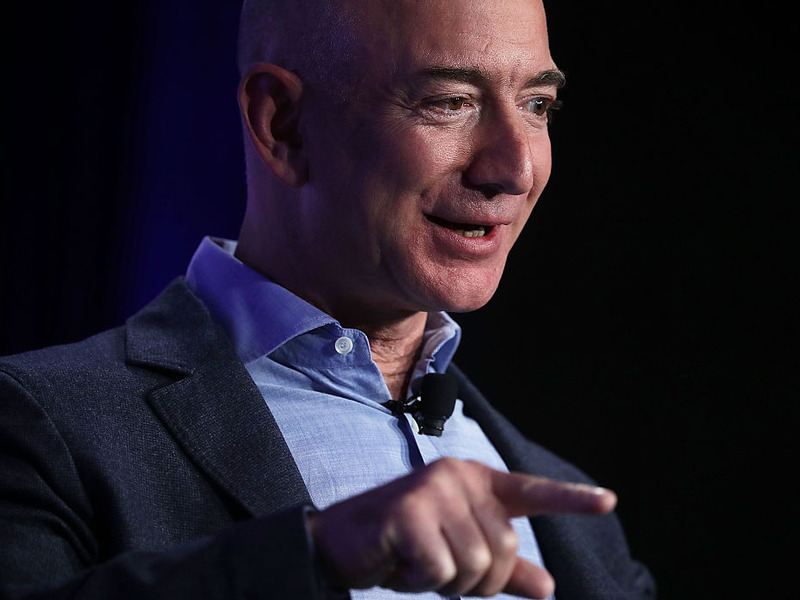 It’s been 14 months since Amazon, the world’s largest online retailer, declared its intention to build a second headquarters. 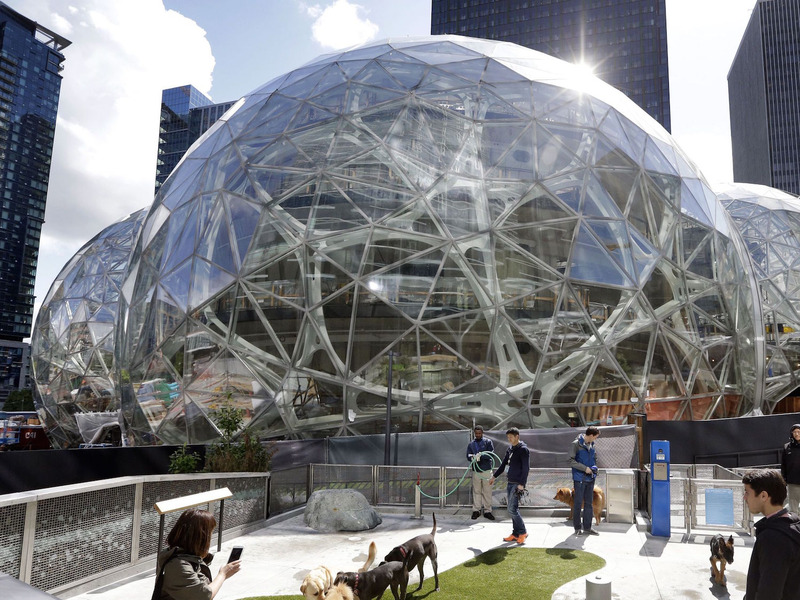 Founded in Seattle some 23 years earlier, Amazon said it had gotten so big that it needed a second home base in another city. The company’s year-long selection process had a decidedly sweepstakes-like feel to it. Amazon laid out its expectations for what it wanted in a second hometown and promised a bonanza of 50,000 jobs and a $5 billion investment to whichever lucky city it picked. 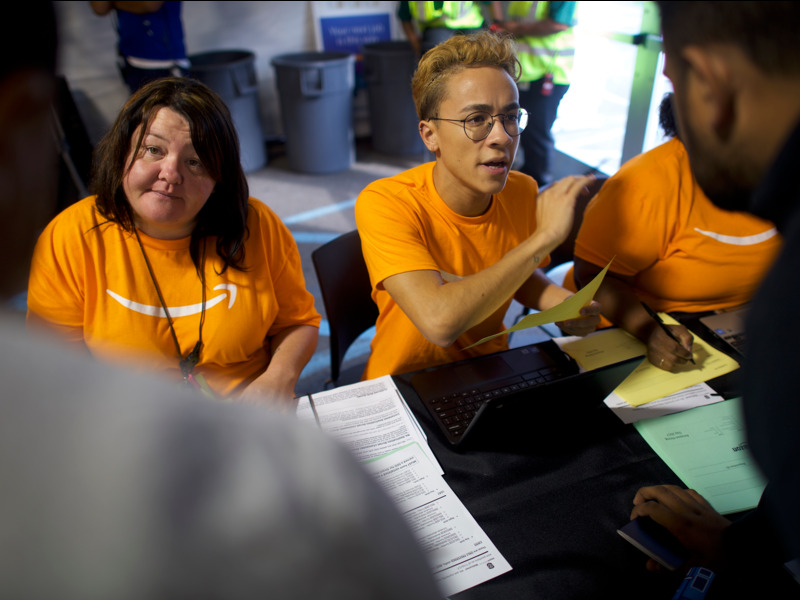 City governments and officials scrambled to outdo each other and woo the online retailer, dangling tax breaks, exemptions of all types and even promises to change their names. Now, Amazon has reportedly zeroed in on New York City and Virginia— and “HQ2″ will likely actually be two separate offices. The move, which has yet to be confirmed by Amazon, has left a sour taste with some people who accuse Amazon of having deviously gamed the system. Here’s a look at the sequence of events during Amazon’s controversial “HQ2” adventure, and the strange spectacle that Amazon whipped up in the process. Amazon’s current and first headquarters is located in Seattle, Washington. Around 400,000 workers are employed there. 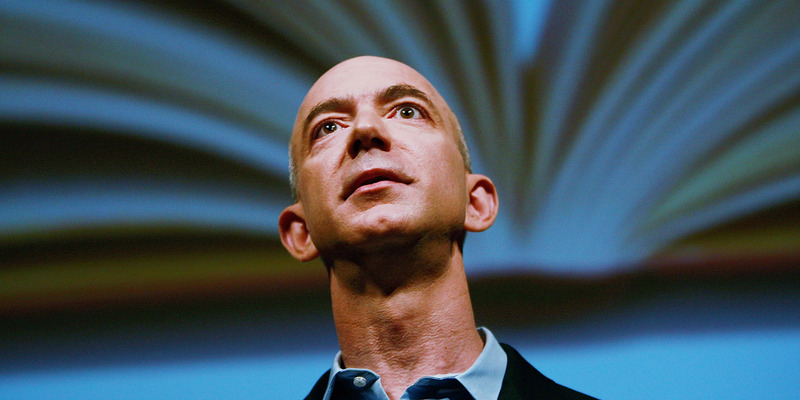 In 2017, Amazon announced that it was searching for a location for its second headquarters. The retailer said its new headquarters would come with 50,000 new jobs and a $5 billion investment in the new home city. Along with the announcement, Amazon listed out its expectations for cities that were applying. It asked for “incentives” like tax breaks and exemptions, and fee reductions. A “business-friendly environment and tax structure” that provides tax breaks and exemptions, fee reductions, workforce grants, and utility incentives, among other incentives. A high quality of life for the 50,000 employees to be located there.